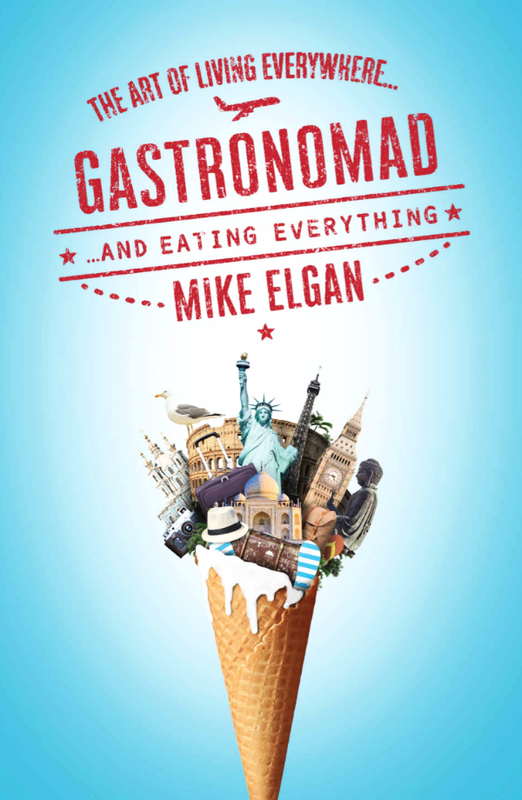 Fans of my new book, GASTRONOMAD, are starting to post pictures of the book. I love it! If you've got the book, either in print or Kindle version, please post YOUR pics online. Share the joy!